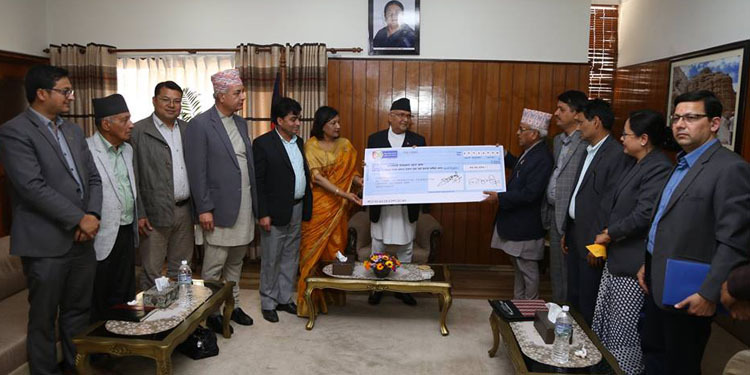 The Nepalese Government has honored Chairman of National Cooperative Federation (NCF) of Nepal Keshav Prasad Badal and NCF Vice-Chairman and ICA Global Board Member Om Devi Malla with the “Su Prabal Janasewa Shree Bibhusan”. 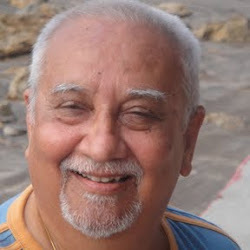 For the first time, Nepalese cooperators have been honored with the award. 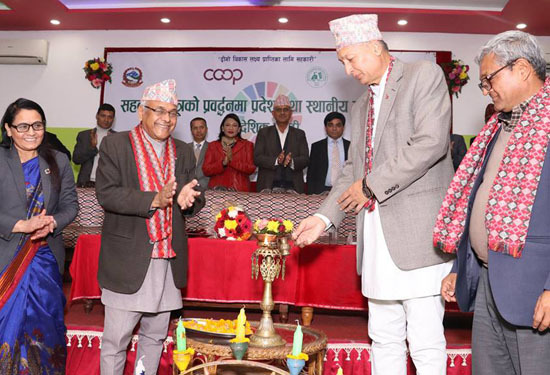 They have been honored for playing a significant role in promoting and developing the cooperative movement of Nepal. President of Nepal Ms. Bidhya Devi Bhandari felicitated the two on Sunday. National Cooperative Federation (NCF) of Nepal social media handle shared the news and wrote, “We are very much happy to share that the Government of Nepal has honored Keshav Prasad Badal, Chairman of National Cooperative Federation of Nepal and Ms. Om Devi Malla, Vice Chair of NCF and ICA Global Board Member with the “Su Prabal Janasewa Shree Bibhusan” (State Honors) for their significant contributions in the promotion and development of the cooperative movement of Nepal”. “This is a cheerful moment that the Nepalese Cooperators received such medal for the first time. Mr. Badal and Ms. Malla were decorated by Rt. Honorable President of Nepal Ms. Bidhya Devi Bhandari on dated April 14, 2019. Wishing for their success in the future”, he further wrote. Soon after the post, the social media was flooded with congratulatory messages.